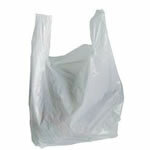 Don't want paper bags?? 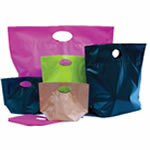 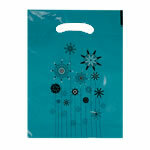 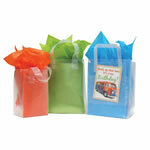 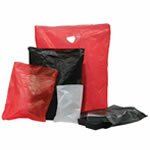 Plastic is an equally great choice for your retail or even gift giving situation. 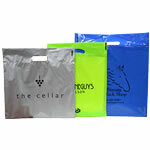 Dunwoody Booth Packaging offers a wide selection of plastic bags, from biodegradable choices to economically smart choices. 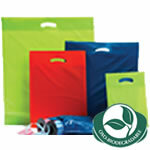 Try Metrosaks or Oxo-Bio Boutique Bags if you want to be nice to our environment. 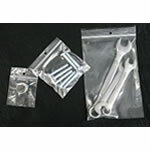 Trying to save a few dollars? 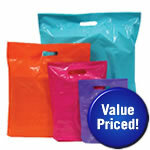 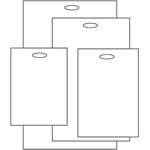 try our Value Priced Boutique Bags. 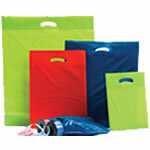 Whatever the situation in your retail store, we got you covered!